The CPU alone cost about that when SB first came out and its still an awesome CPU! 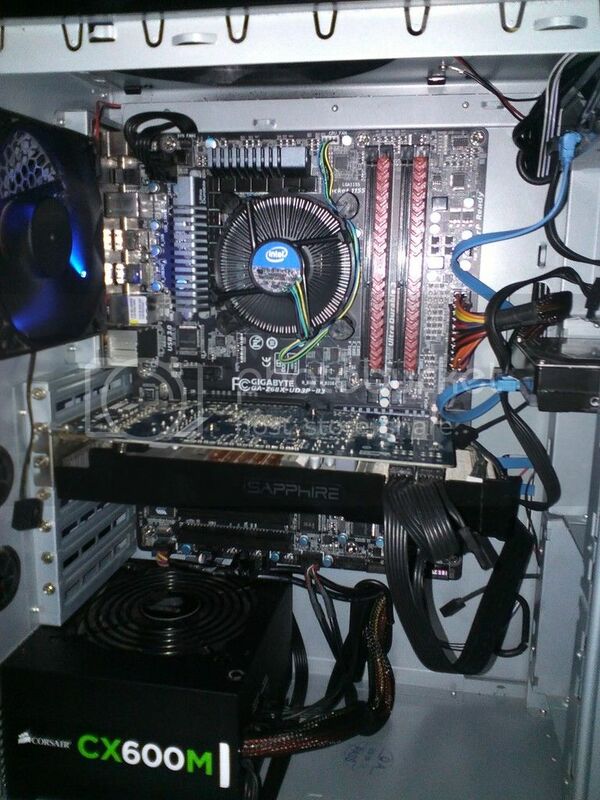 Stick a better cooler on there, even a 212 Evo, and clock it to 4.5GHz! Cracking machine for the money, though. 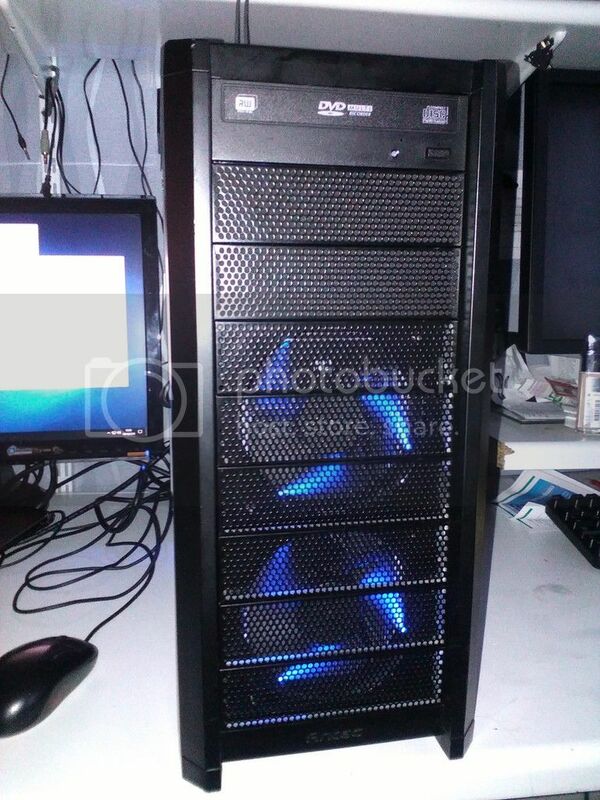 Maybe a 7970 for around £50 would be a good upgrade choice too.